THE Ebola scare that forced Malaga’s Carlos Haya hospital to launch emergency protocols has turned out to be a false alarm. 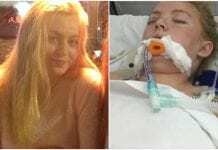 It was feared that a 40-year-old Nigerian man had contracted the deadly virus on a trip home. The hospital has now confirmed that the man is suffering from malaria, after tests dismissed the possibility of Ebola. 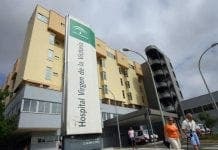 Concern was building in Malaga after hospital sources admitted they were ‘completely unprepared’ for an Ebola outbreak following the man’s arrived at Carlos Haya on Sunday. “If it turns out that he has got Ebola, then we will all get it,” a hospital worker told La Opinion de Malaga, adding that the hospital was not in a position to deal with such serious cases. The man will now remain in hospital until he is well enough to return to his family home in Antequera. 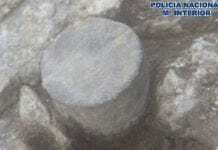 At least two other suspected victims in Spain have turned out to be false alarms over the last fortnight. Anyone suspected of having the Ebola virus should avoid direct contact with other people and call the emergency health services on 061.